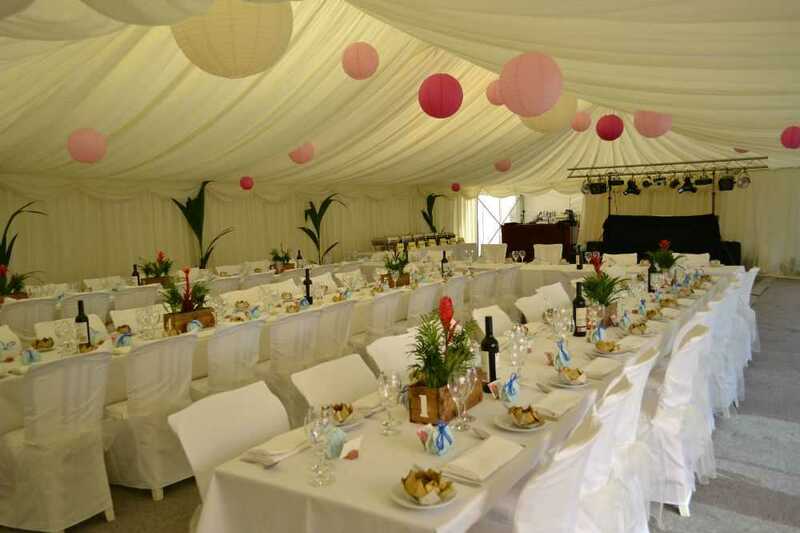 Here at Eventz UK, we offer wedding marquee hire, catering equipment hire, marquee hire, event furniture hire, Clearspan marquee hire, bar hire, marquee equipment hire, furniture hire and disco hire for corporate events throughout Bodmin and the surrounding areas of Cornwall. If you’d like to discuss any of the services that we offer further, be sure to get in touch with our experienced team today. We’d love to hear from you and assist you in any way we possibly can. 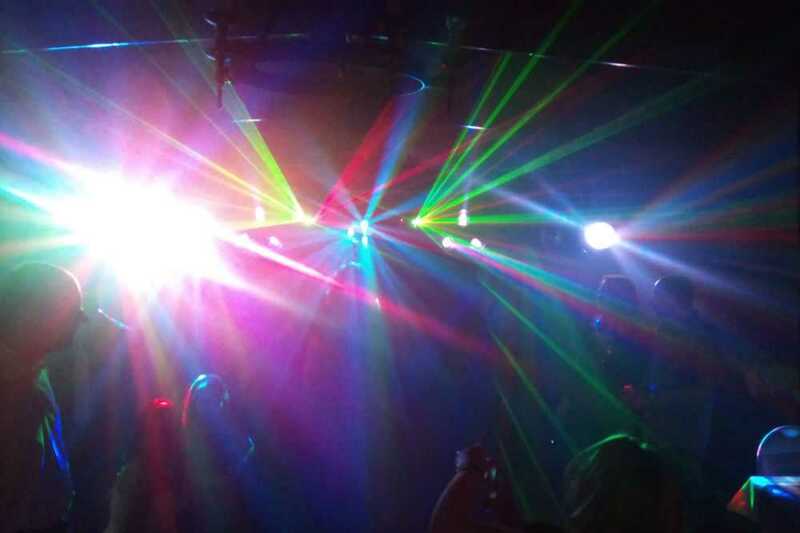 We’re blessed with a truly fantastic team of specialists here at Eventz UK, all of whom strive to achieve perfection with all of the services that we offer to corporate events throughout Bodmin. 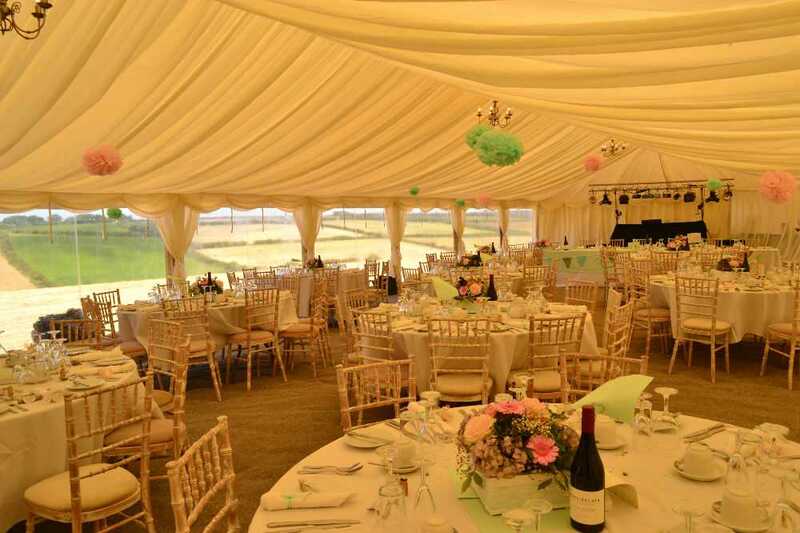 This is one of the main reasons why we firmly believe that we should be your first and only port of call for wedding marquee hire, catering equipment hire, marquee hire, event furniture hire, Clearspan marquee hire, bar hire, marquee equipment hire, furniture hire and disco hire, anywhere in Bodmin or the surrounding areas of Cornwall. We’re here to help you achieve your dreams and goals in every way we can, why not take a look at our website to discover additional information on our services? We understand that your wedding day is one of the most important days of your life, and we are focused on ensuring that the whole day is exactly how you imagined it. 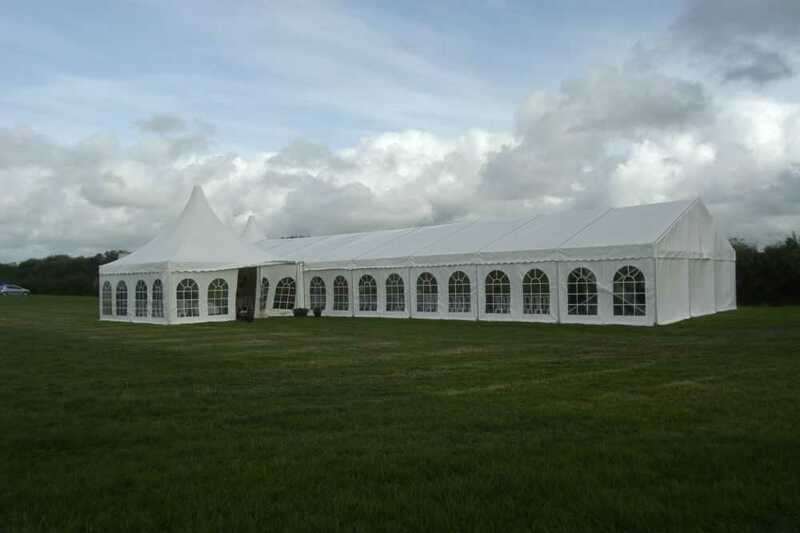 At Eventz UK, we provide the highest quality marquees for a wide range of different events. 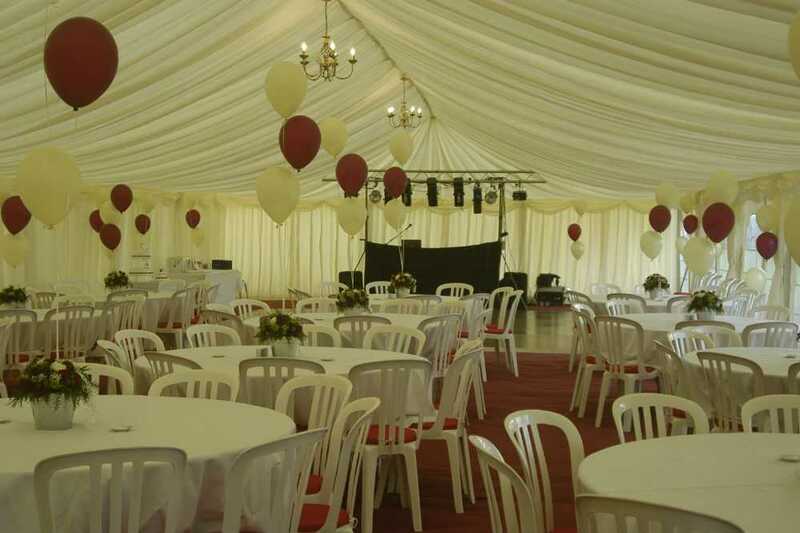 Whether you want to hire a marquee for an upcoming wedding party, a birthday bash or a corporate event we can tailor our services around your requirements. 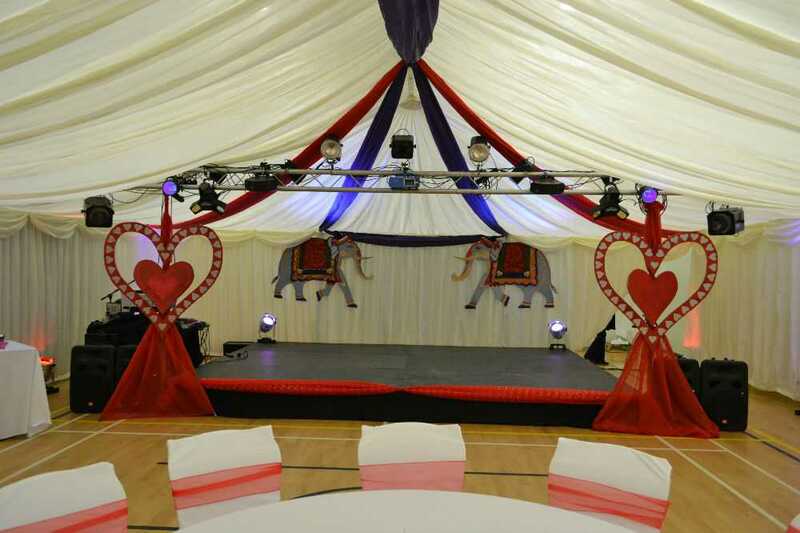 Working throughout the Bodmin area of Cornwall, we take great pride in the reputation that we’ve established and will gladly supply tables, chairs, floors, lighting, dance floors; literally everything you could need for an absolutely fantastic! 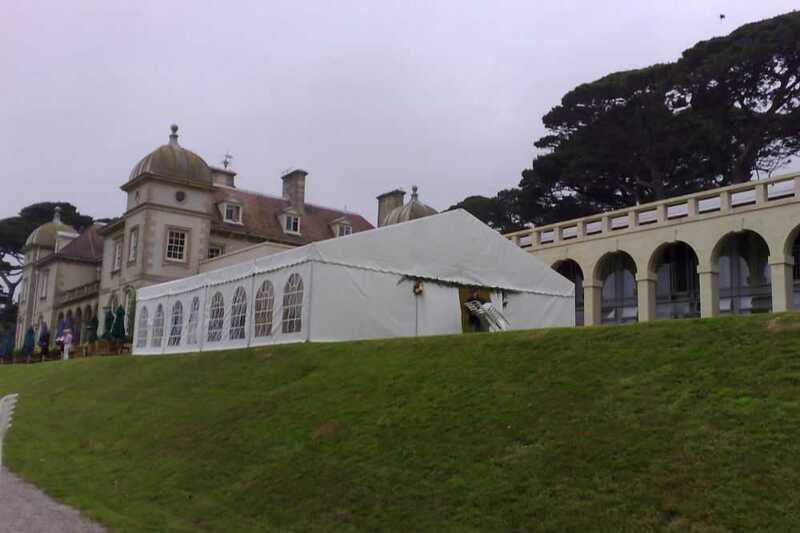 We also offer catering equipment hire services, and we have many satisfied clients throughout Cornwall. We’re able to supply all of the crockery, cutlery and fridges from our own very extensive range. If you’d like a fully stocked bar complete with draught lager, real ale, champagne, wine and shots, we’d be happy to help you! We stock the most popular spirits and mixers, also ice and lemon for your gin and tonic, all served by our experienced and very friendly staff. We keep our prices sensible and based on local pubs or, in many cases, even less. 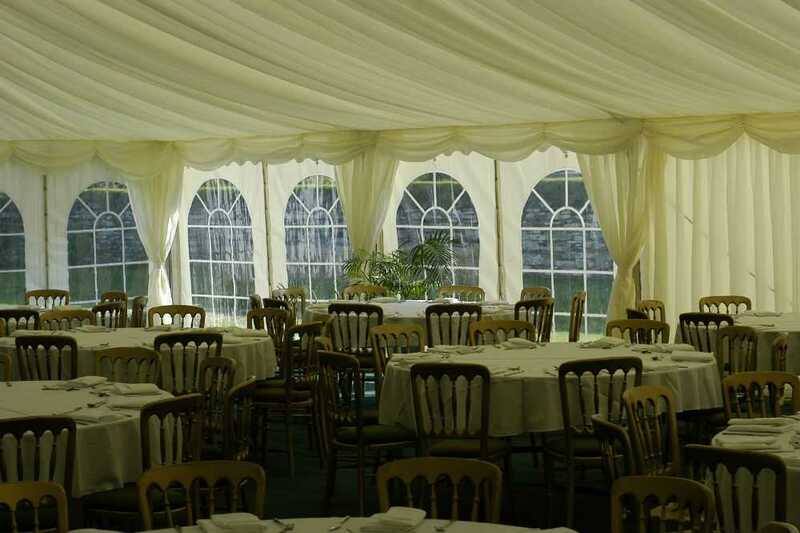 If you’re based in Bodmin or the surrounding areas of Cornwall and you require additional information on the services that we offer for corporate events, weddings and parties, such as wedding marquee hire, catering equipment hire, marquee hire, event furniture hire, Clearspan marquee hire, bar hire, marquee equipment hire, furniture hire and disco hire, please don’t hesitate to get in touch with our team today. We’re always here to take your call, deal with any enquiries and answer any questions that you may have regarding our amazing hire services. Alternatively, you can take a look at our website to see a full overview of the services that we offer, we’re sure you’ll love what you see.